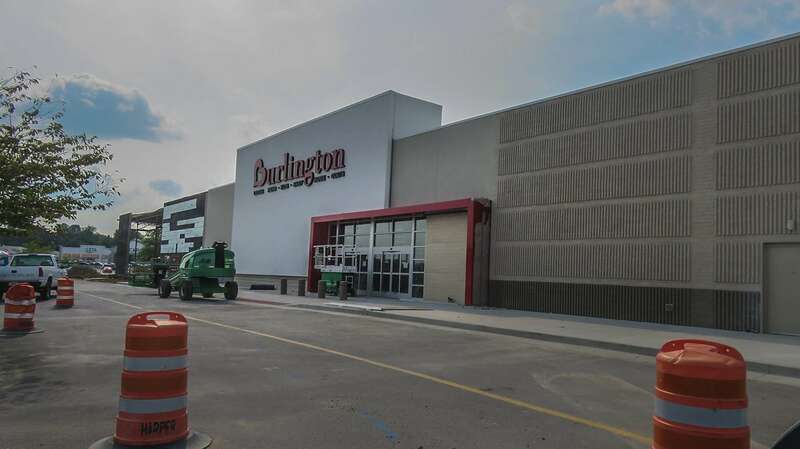 PADUCAH, KY – Burlington, formerly known as Burlington Coat Factory, is underway to open a new department store in the Kentucky Oaks Mall at 5101 Hinkleville Road in Paducah, KY. 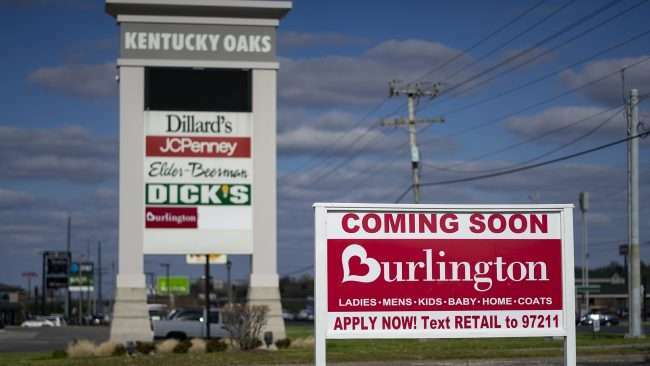 The new Burlington Department Store is seeking to move into the former Sears space. The soon-to-close Elder-Beerman store is labeled Development in Progress on the malls website as well, but no immediate plans are in the works. 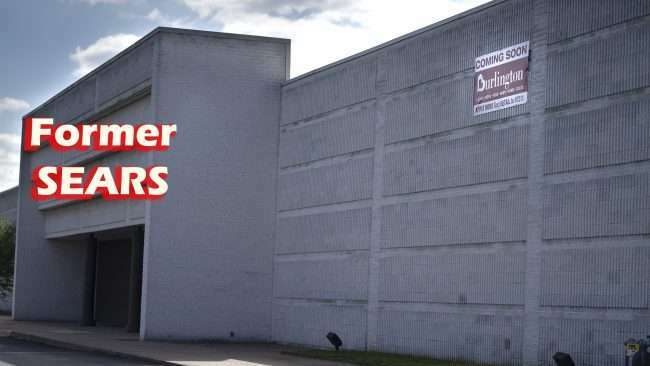 Burlington is an American national off-price department store and retailer with 631 stores in 45 states. Every time me and my husband go there in the morning on the weekdays we are followed around the store. Neither me or my husband have to take anything. So while me, a so called African American woman is being followed a white woman with her child in a stroller which she is stuffing stuff under, is left unattended. Goes to figure how messed up this world and people are. This Only happens to us at the Paducah Ky, location. I may have lost a check in your store in Paducah. It was from the scott city school dict.